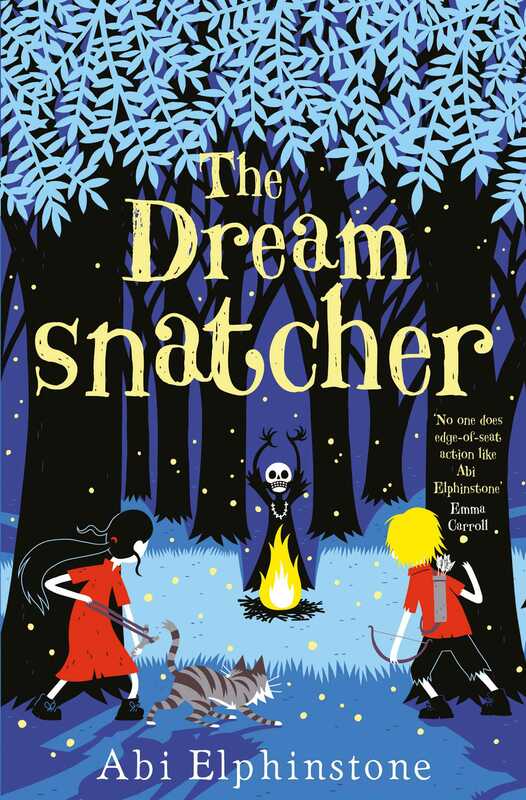 Twelve-year-old Moll Pecksniff wakes one night in the middle of the forest, lured there by a recurring nightmare - the one with the drums and the rattles and the masks. The Dreamsnatcher is waiting. He has already taken her dreams and now he wants her life. Catapult into this page-turning adventure from the author of Sky Song, perfect for fans of J.K. Rowling, Michelle Harrison and Eva Ibbotson.